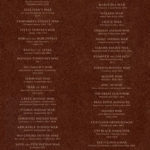 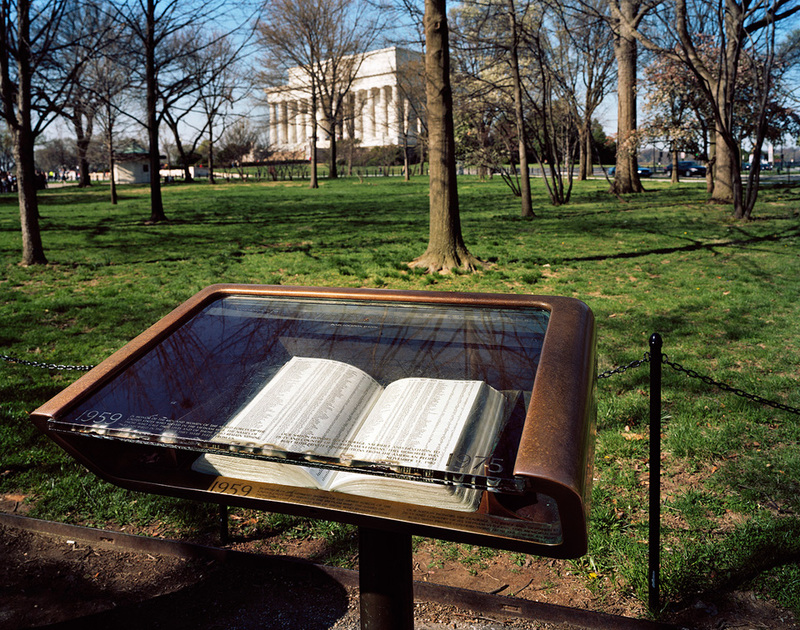 Destinies Made Manifest: Reading the Washington Mall, 2008-2012. 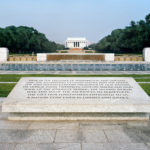 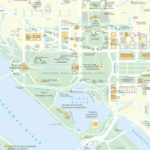 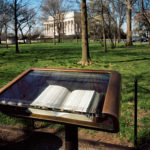 Destinies Made Manifest: Reading the Washington Mall, 2008-2012, explores the ideological garden at the core of Washington, DC. 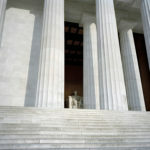 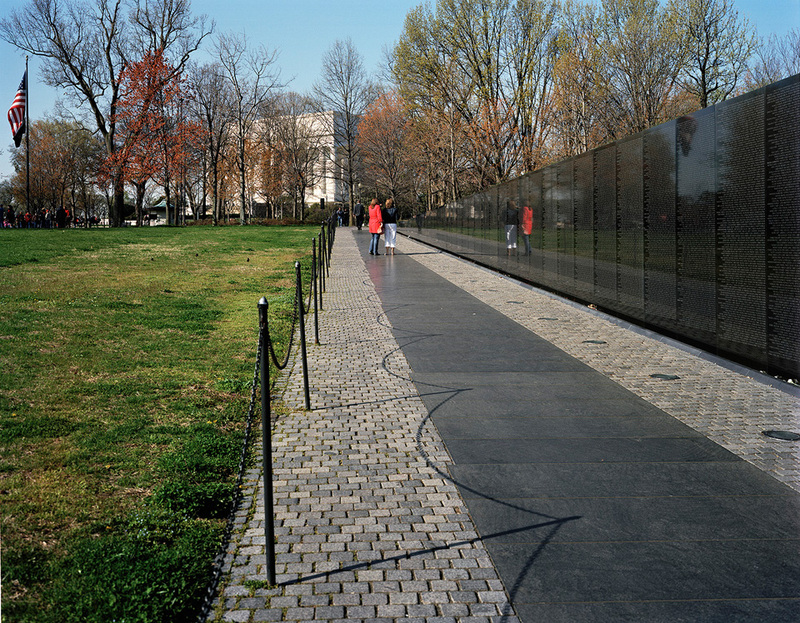 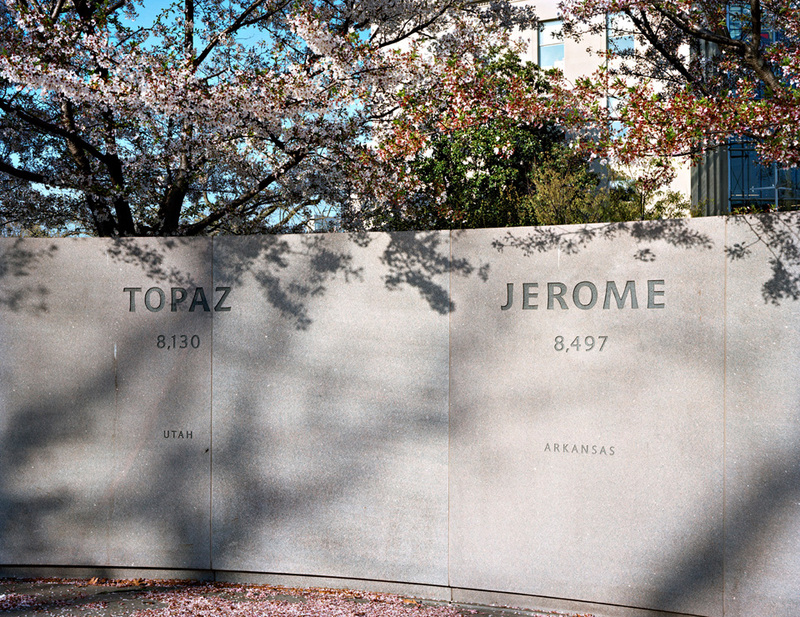 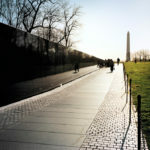 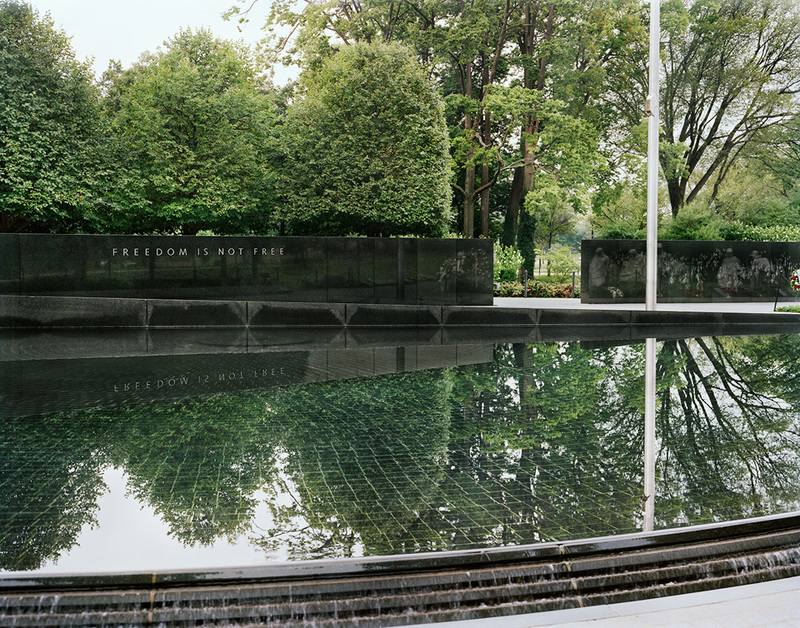 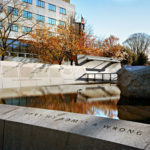 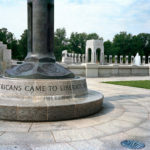 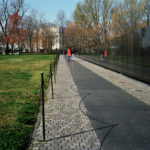 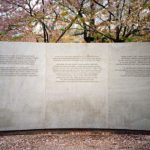 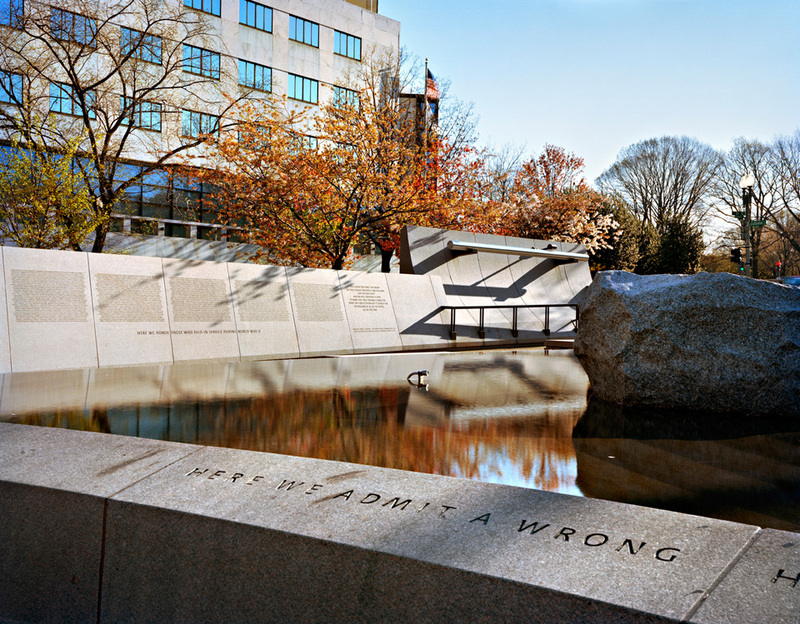 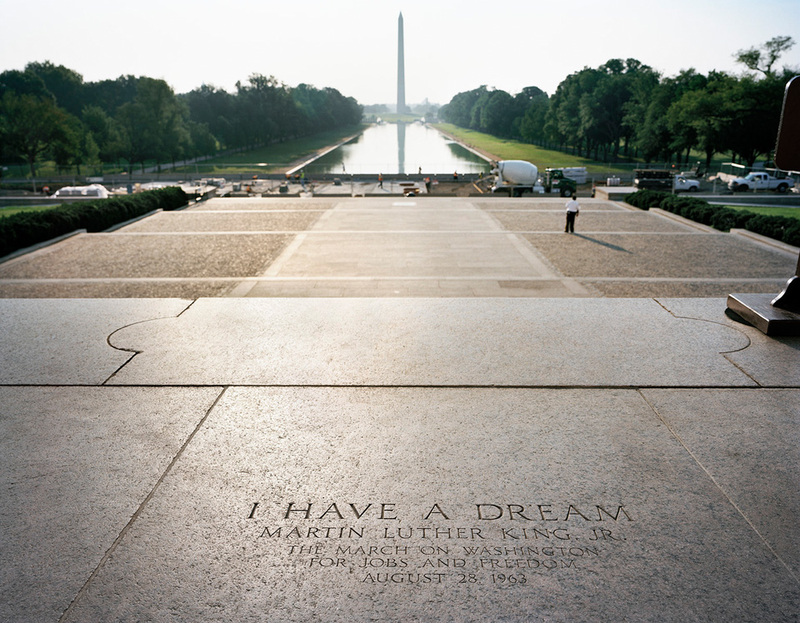 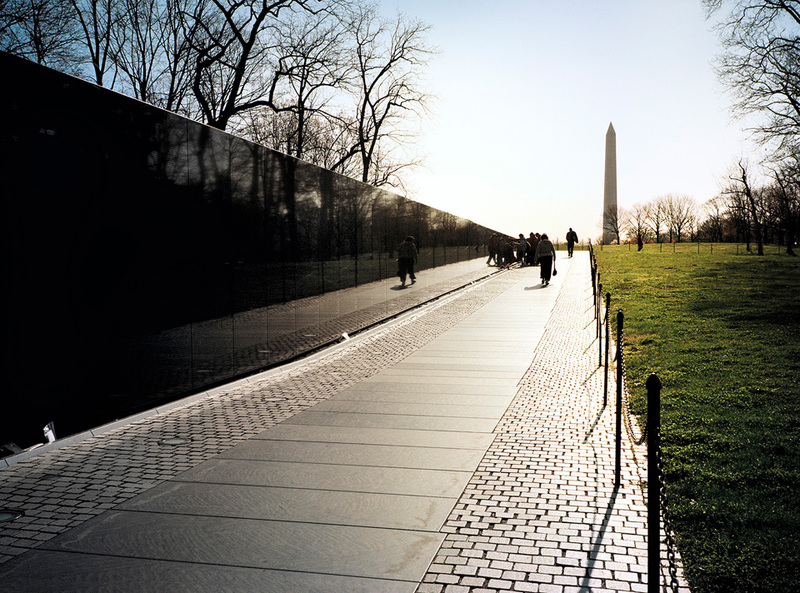 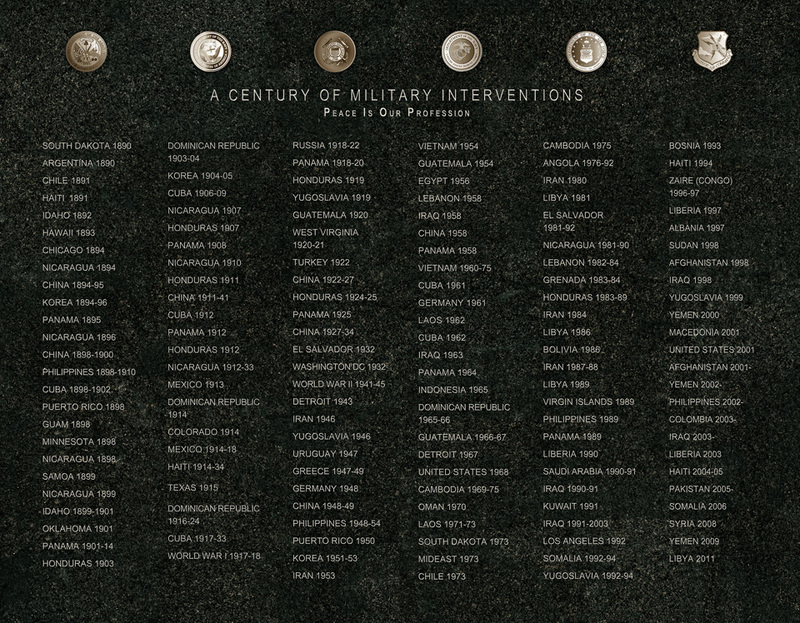 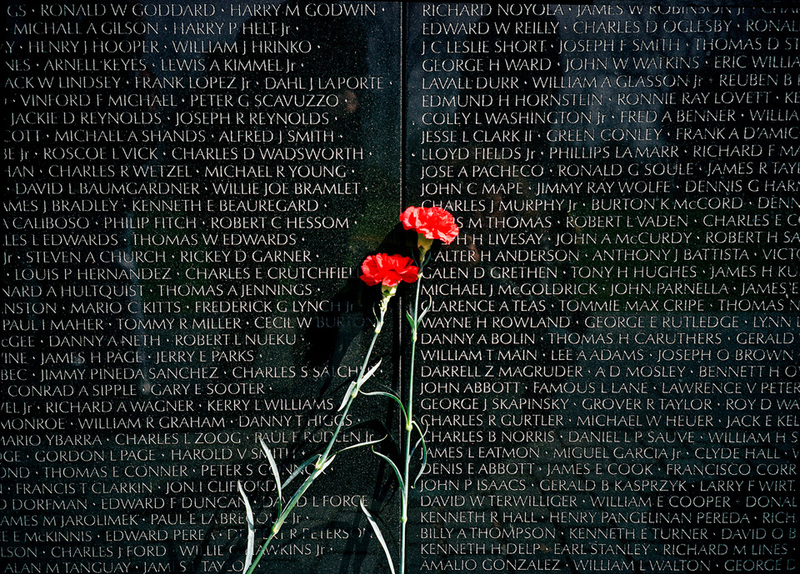 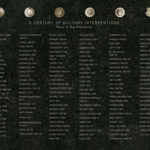 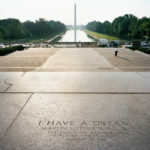 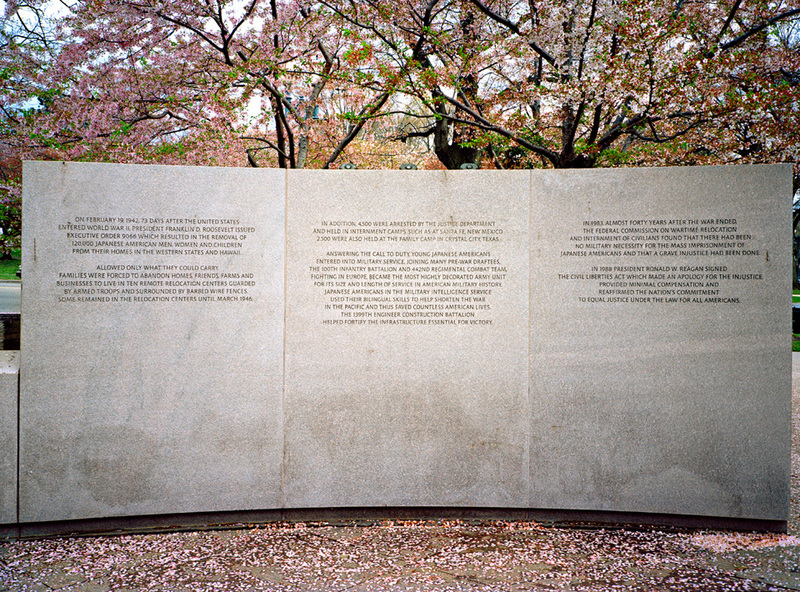 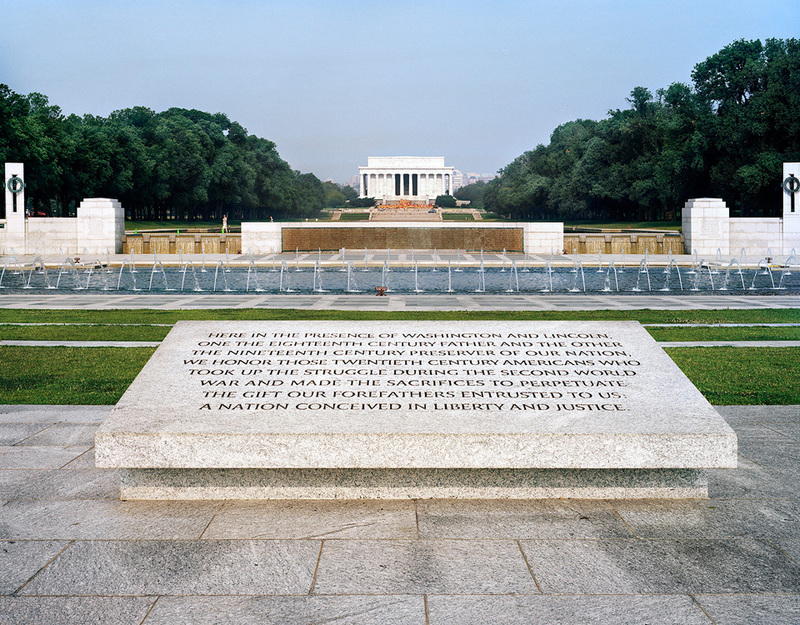 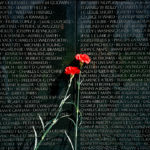 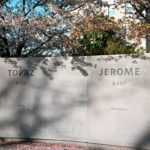 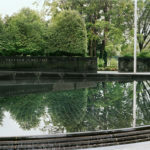 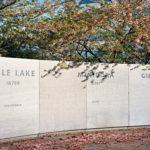 This work appropriates the visual language of monuments, e.g., inscriptions etched in marble, to reveal “erasures” and omissions in the official histories found on the Mall. 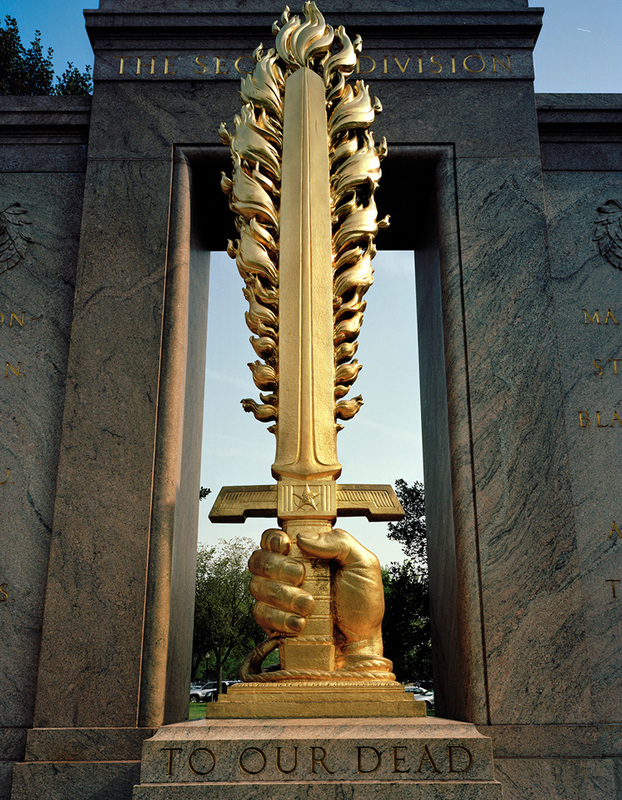 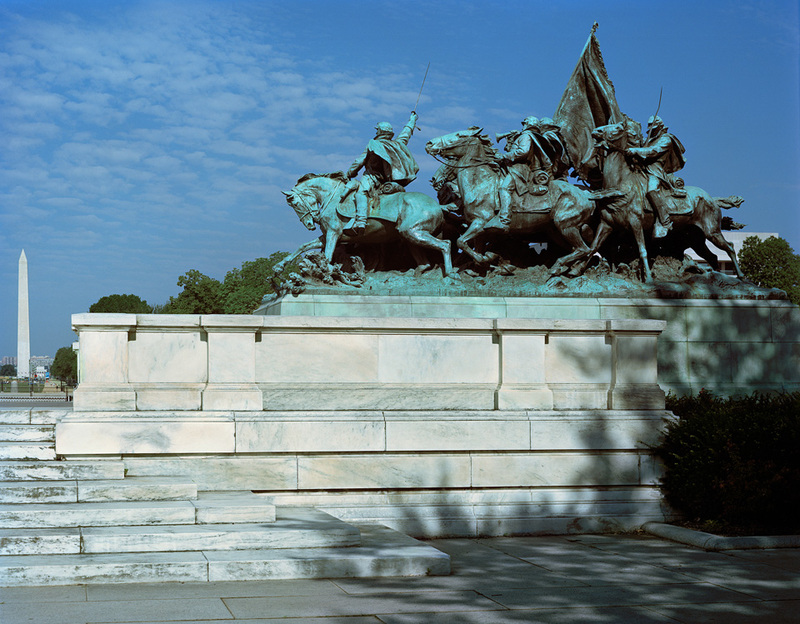 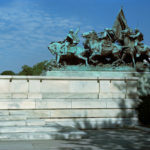 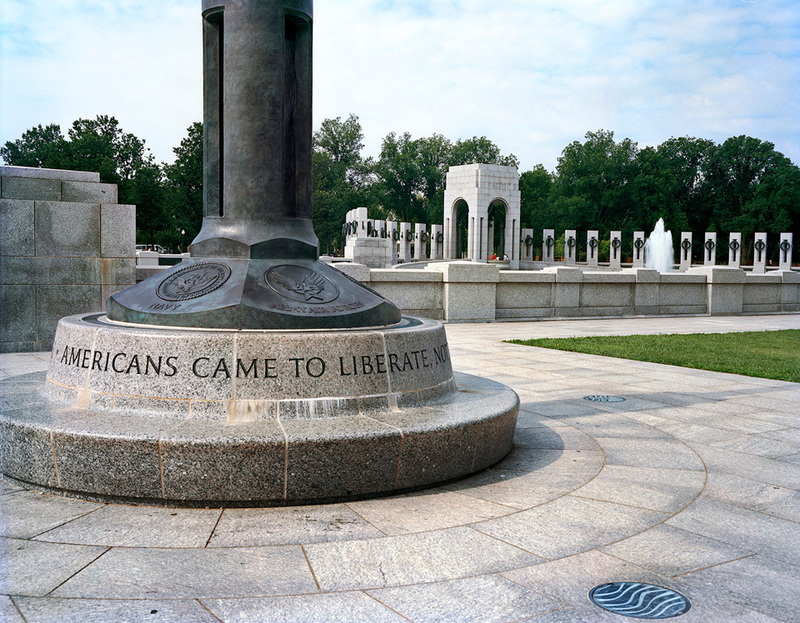 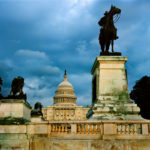 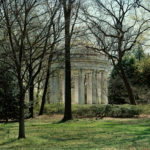 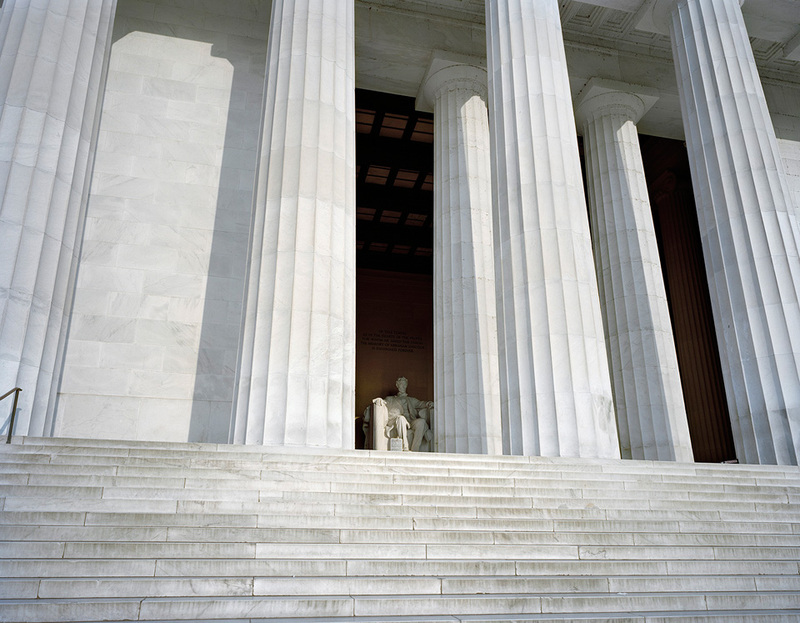 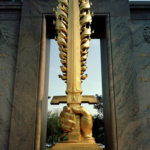 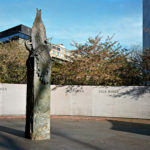 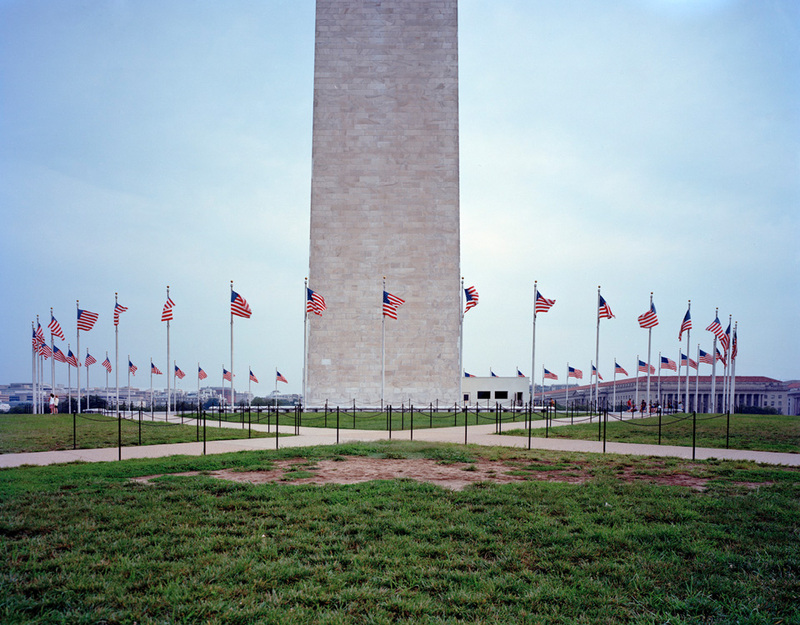 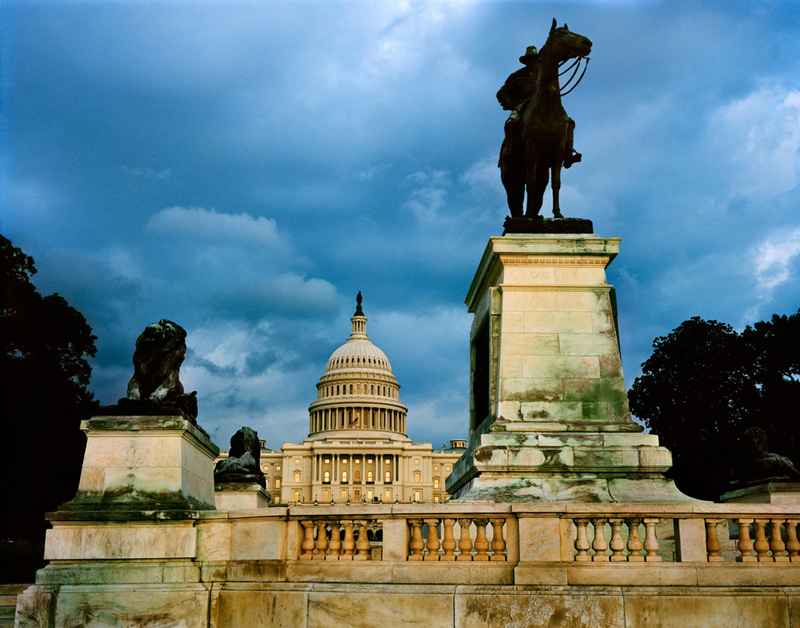 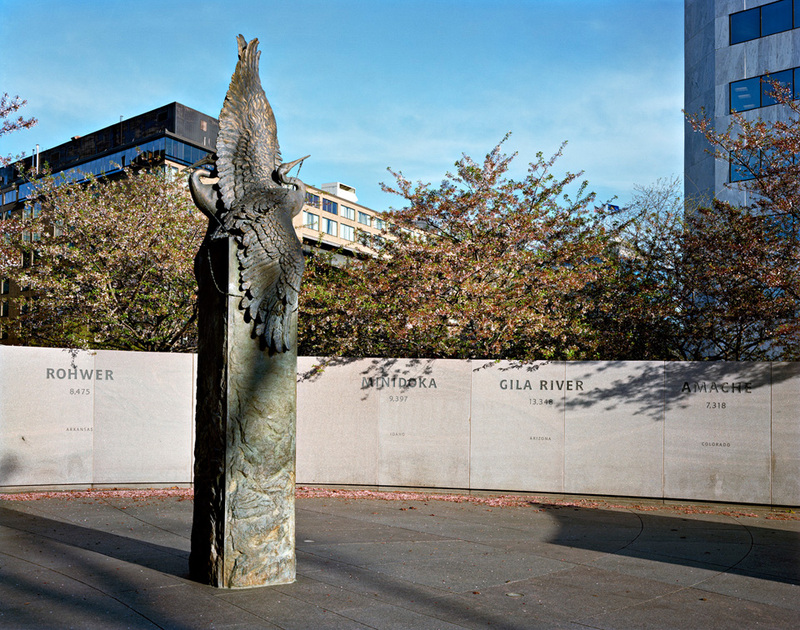 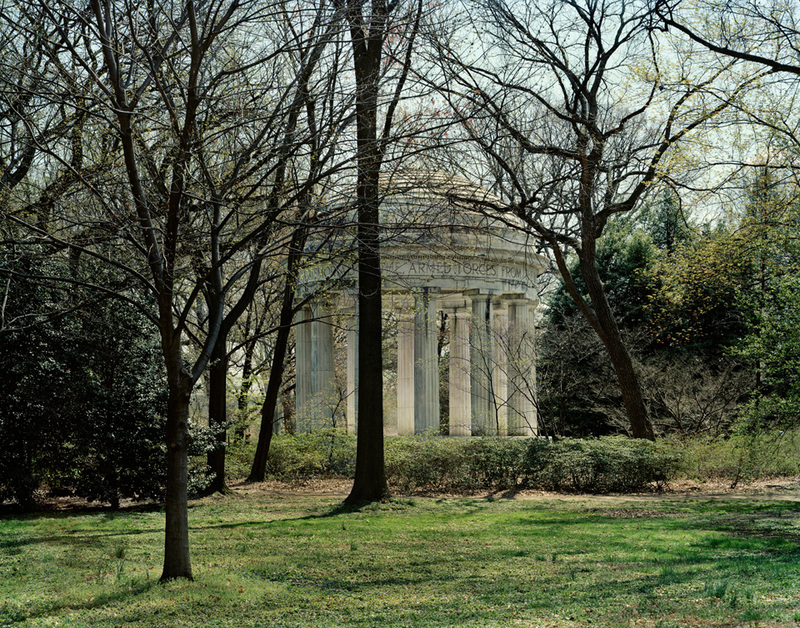 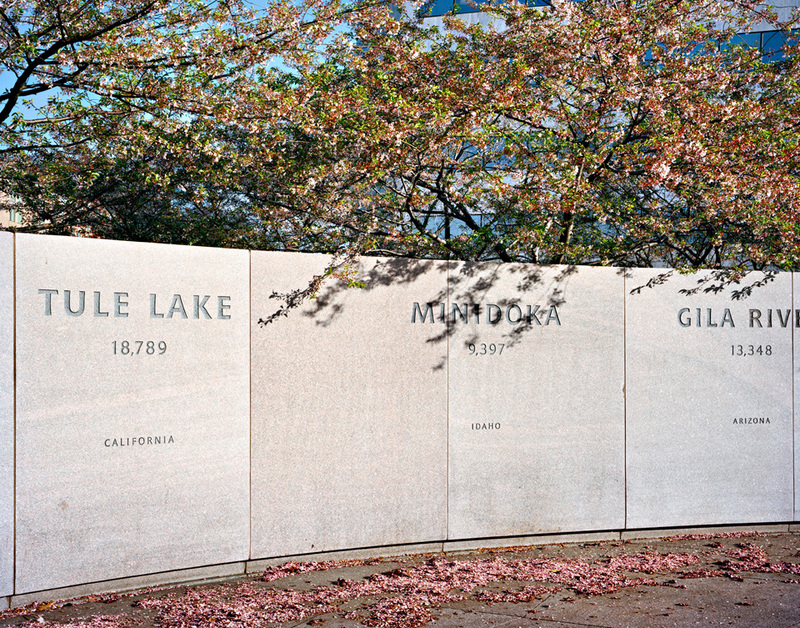 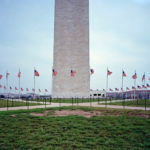 Using photographic strategies, I construct and/or insert monuments on the Washington Mall in order to interrogate U.S. military history and the rhetoric of “liberation” and “freedom.” All works are Chromogenic prints made on a Chromera printer.